Papa, a documentary film by Shane Eason won awards for Best Story and Best Editing at the 2016 Madrid International Film Festival (July 2016). Papa received its world premiere at the Palm Beach International Film Festival (April 2016). David Cratis Williams Professor and Director of the SCMS, attended the Fifty-Fourth Annual Meeting of the Southern Conference on Slavic Studies (SCSS) in Birmingham, Alabama, March 17-19, 2016. He served as a program respondent/discussant for the program, “Chernobyl Retrospective at the Thirtieth Anniversary." As a follow-up, Williams also attended the 2016 Summer Convention of the Association for Slavic, East European and Eurasian Studies (ASEES) and The International Association for the Humanities (IAH, or MAG in the Ukrainian acronym). 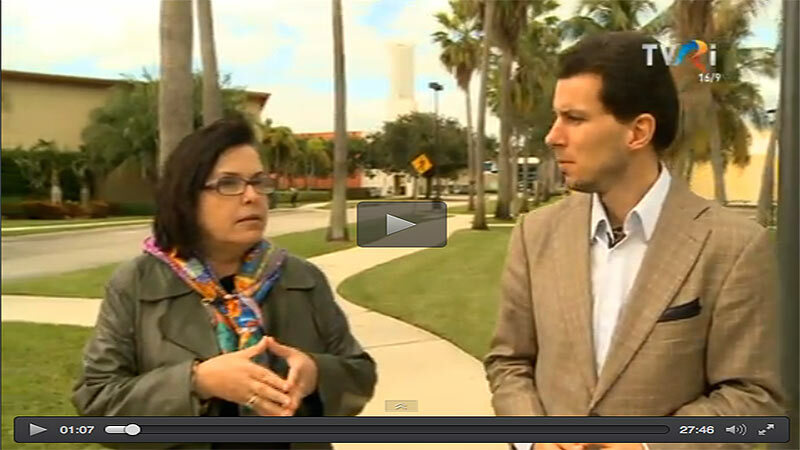 He served as respondent/discussant for the program, "Chernobyl Retrospective - 30 Years On." In addition, he stopped in Kiev with other panelists on the program and toured the Chernobyl Museum. In between these two discussions of public and rhetorical memories of Chernobyl, Williams co-directed the Biennial Wake Forest Argumentation Conference held in Venice, Italy, May 30-June 2. The conference featured twenty-two invited papers by argumentation scholars from twelve different nations. 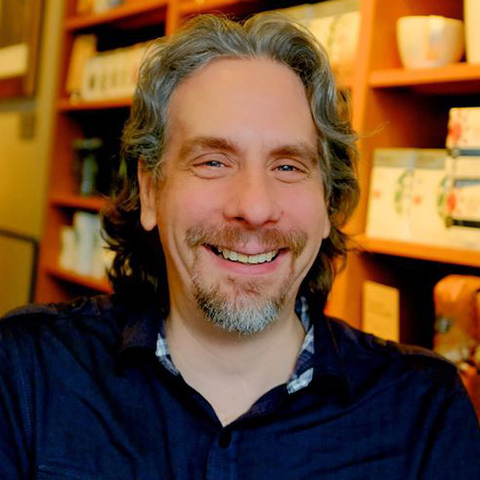 Chris Robé received a curriculum grant from the Office of Undergraduate Research for the university to purchase the Hollywood Motion Picture Production Code Archive for his course on Hollywood, Censorship, and Regulation. Undergraduates will engage in archival research in order to explore how censorship and regulation historically structured classical Hollywood cinema. Students will ultimately produce an original research paper related to the censorship and regulation of a specific film. Furthermore, the grant will provide an undergraduate/graduate student with part-time work in mapping the overall contours of the archive (July 2016). Please note this page represents highlights of faculty scholarly activity. For more detailed information, please see individual faculty profiles. Noemi Marin was interviewed for a feature that appeared on Romanian television entitled, "Noemi Marin, a Rhetorical Performance"(April 2016). Starting February 2016, Dr. Marin is the President of the Romanian Studies Association of America, affiliated with Modern Language Association. The term is 2016-2018, and after that, Dr. Marin will be Past President for RSAA for another two years. Dr. Marin also co-wrote the paper The Last Witnesses? Trauma and Memory as Foundations of German Identity in the Context of the 70thAnniversary of V-E Day with Yannick Kluch and Laura Lengel of Bowling Green State University. The paper has received a Top Paper Award for the Intercultural Communication Division at Central States Communication Association, 2016. 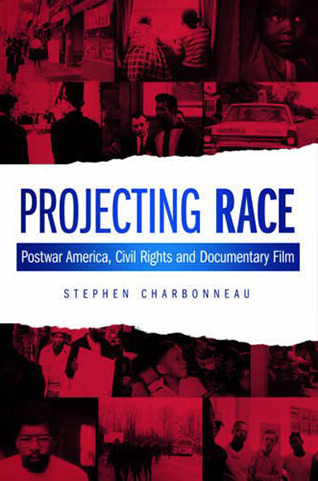 Stephen Charbonneau 's book, Projecting Race: Postwar America, Civil Rights, and Documentary Film , will be published by Wallflower Press/Columbia University Press (June 2016). Dr. Sim was also awarded a fellowship funded by the Henry Luce Foundation, for which he will serve as a Senior Visiting Research Fellow this summer at the Asia Research Institute of the National University of Singapore. He will participate in the activities at ARI, mentor graduate students, and complete work towards the completion of his current book manuscript on postcolonial poetics, contracted with Indiana University Press. 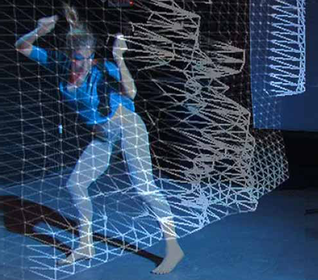 MelanchoLalaland™ , a multimedia opera by Joey Bargsten was performed at Miami Beach Cinematheque, Miami Beach (September, 2015). 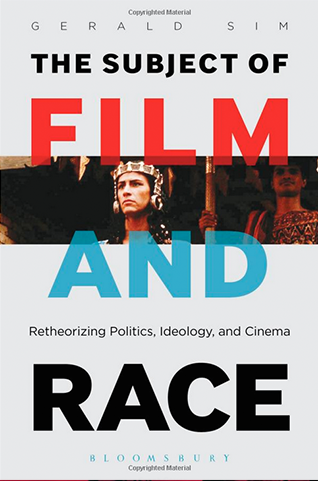 The Subject of Film and Race: Retheorizing Politics, Ideology, and Cinema, a book by Gerald Sim was published by Bloomsbury Academic Press (July 2014).